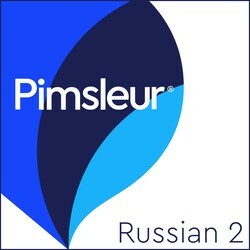 Builds upon skills taught in Pimsleur’s Russian Level 1. 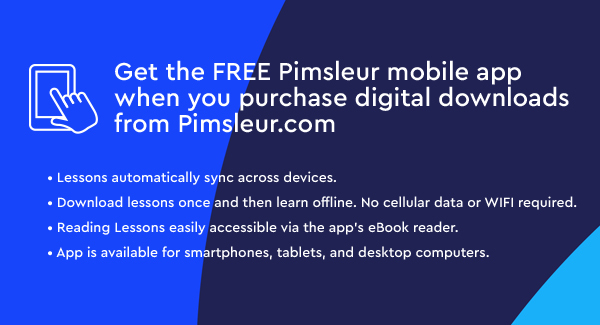 Reading Lessons, which build upon the reading skills acquired in Level 1, are included at the end of Lesson 30. These lessons, which total about one hour, are designed to give you practice reading Russian.